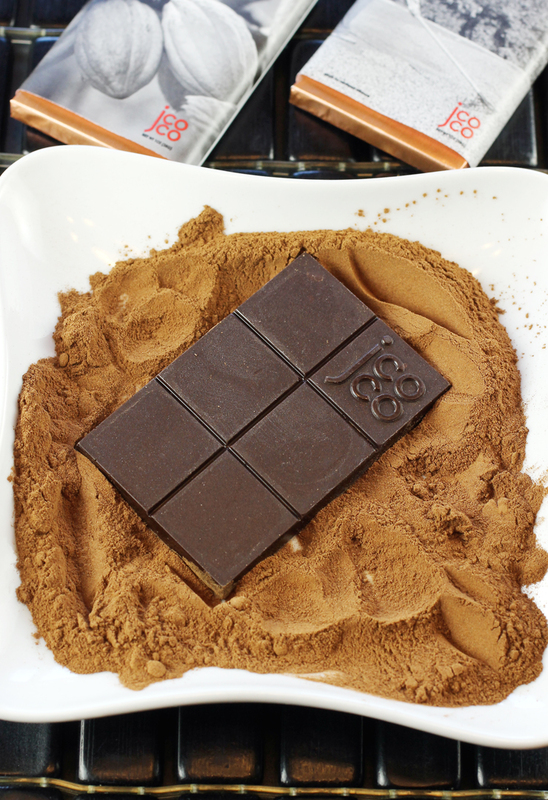 A new chocolate bar that uses Coffee Flour. And yes, that’s a mound of Coffee Flour on the plate. Jcoco’s newest chocolate bar tastes of cherries. Yet there are no actual cherries in it. Instead, its fruity taste comes from discarded coffee waste, otherwise known as the pulp leftover when a coffee bean is extracted from its fruit. Canadian company Coffee Flour, which has offices in Redwood City, started working with coffee farmers five years ago to turn coffee waste into a type of gluten-free flour. Now, food manufacturers are starting to use coffee waste in new products like this chocolate bar. Coffee flour has more iron per gram than spinach, more fiber than whole wheat flour, more protein than kale, and more potassium than a banana. 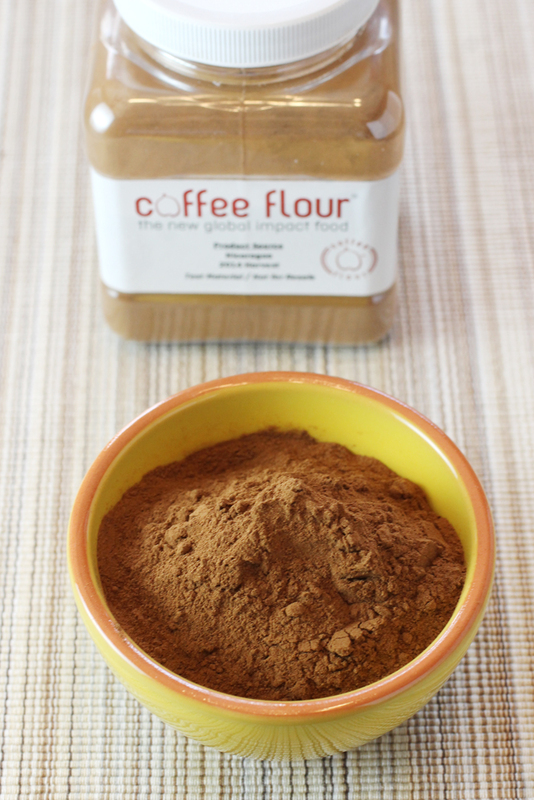 Get to know Coffee Flour, an intriguing new product you’re going to be seeing a lot of. Did you know that for every pound of coffee beans produced, there’s nearly an equal amount of waste created? Coffee Flour aims to tackle that immense problem. It is the first company to dry and finely mill that pulp waste on a large scale to create a type of flour that has five times the fiber of whole wheat flour and more iron than any other grain. Surprisingly enough, the resulting flour tastes nothing like coffee, either. 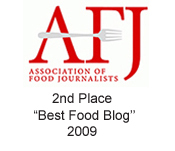 Instead, the gluten-free coffee flour tastes heavily of citrus and cherry.